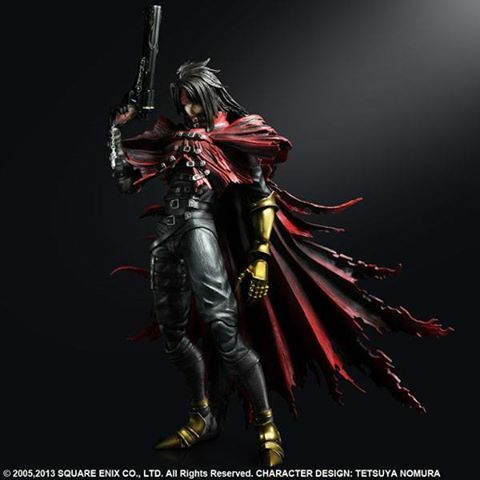 vince. . Wallpaper and background images in the Vincent Valentine club tagged: vincent valentine vincent valentine final fantasy ff7 ffvii. This Vincent Valentine photo might contain lippizan, lipizzan, lippizaner, लिपिज़न, लिपिज़ेन, and लिपिज़नेर. Gorgeous picture. Most depict him appearing super skinny. This is one of the very few I've seen that show him as if he has muscle and strength in his body. Far more befitting, in my opinion.